Nendoroid joints type A: 250 Yen for a pack of 5 standard sized joints. 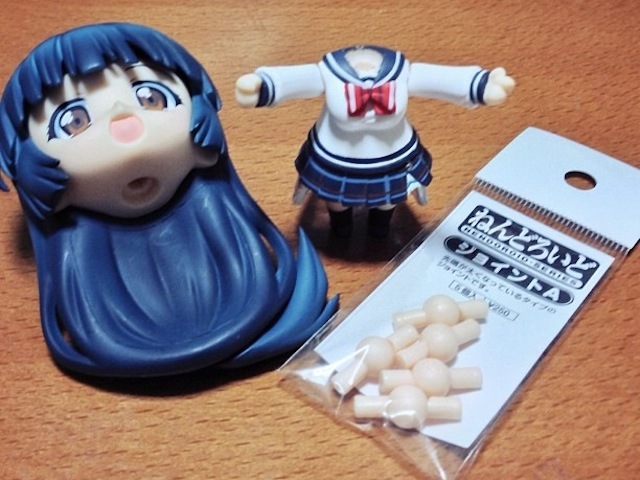 Nendoroid joints type C: 250 Yen for a pack of 5 slightly-shorter sized joints. 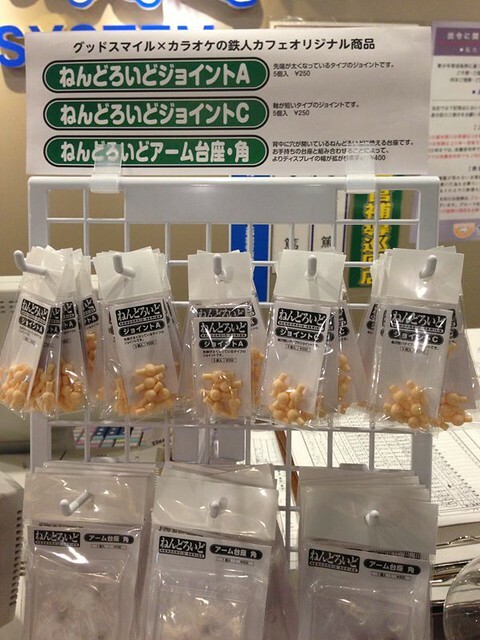 Nendoroid stand bases: 400 Yen for a pack of one base and its arm-stand. What do you think about it, Nendonesian? Do you need the spare joints and/or stand bases? This entry was posted in News, Tips and tagged maintenance, nendoroid. I seriously hope I can buy these on Mandarake!